Currier & Ives. 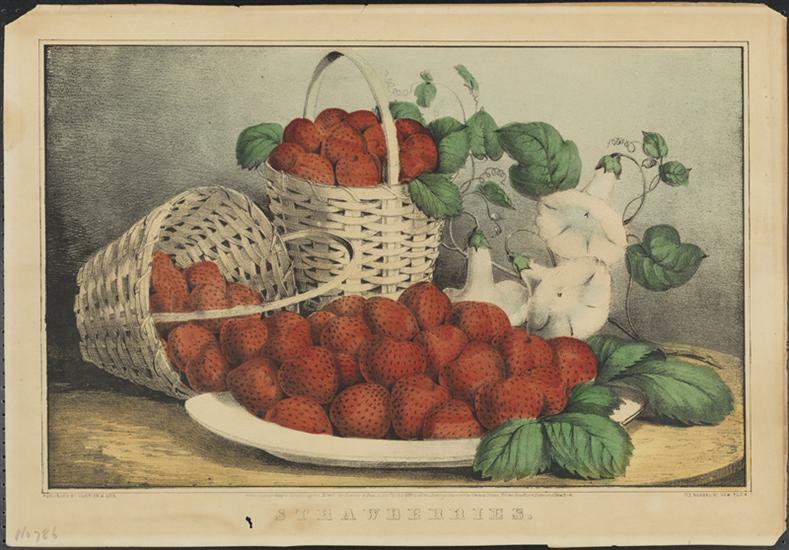 Strawberries, 1863. Museum of the City of New York. 57.300.385. Learn about the basics of DNA in connection with the exhibition Germ City: Microbes and the Metropolis. Discover how DNA is used scientifically to understand disease. Get hands on and learn to extract DNA from a piece of fruit!